TopFinancialJobs.co.uk is the specialist recruitment website for all the best banking, insurance, financial services and accounting jobs in London and throughout the UK. Whether you're looking for banking jobs with one of the global financial players dotted in and around the Square Mile in the City of London or accounting jobs with a leading UK accountancy firm, you are sure to find the ideal role which matches your skills, experience and requirements. Browse financial and accounting vacancies by qualification and level. Find jobs in your area. 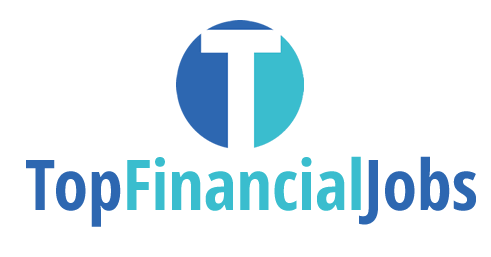 Search for accountancy, banking, insurance and financial services jobs by location.